Any sewer pipe excavation and repairs. 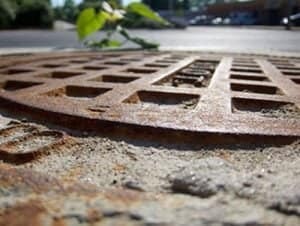 As local NJ plumbers and sewer repair services contractors working in NJ for so many years we have repaired and replaced thousands water and sewer lines in northern and central NJ. 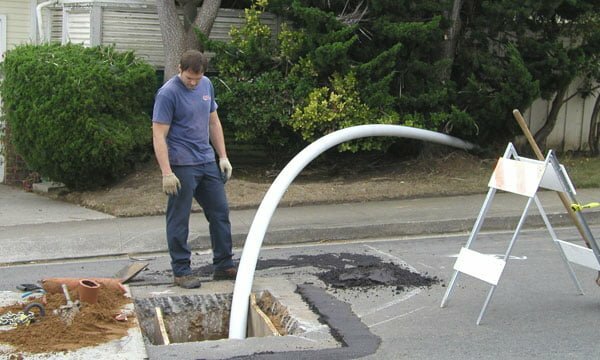 Very often when approaching sewer repair in NJ we are able to use more modern trenchless sewer repair methods, like pipe relining and avoid excavating to expose the pipe and replace it. Pipe relining uses the existing openings to line the existing broken pipe so we don’t need to excavate and physically replace the broken pipe. 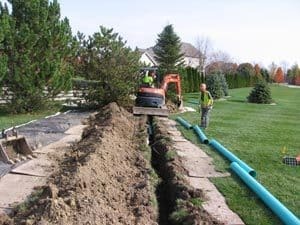 Sometimes pipe relining is not an option because the pipe is completely burst open or there is a belly that needs to be physically repositioned. Before excavating we might need to work with the town and PSE&G and made sure they accurately new the exact location of the blockage before digging. We keep our clients informed of our progress along the way and work to have the job completed in a relatively short time with not a lot of disruption to your home and family. Everyone on the crew is very respectful and professional. I would not hesitate to recommend them to anyone that has to do sewer excavation in NJ. We make it much easier and more affordable than you think it will be! Call us today at 201-645-0888 for a free estimate in NJ on sewer repair, either trenchless sewer repair with pipe relining or sewer repair with excavation.